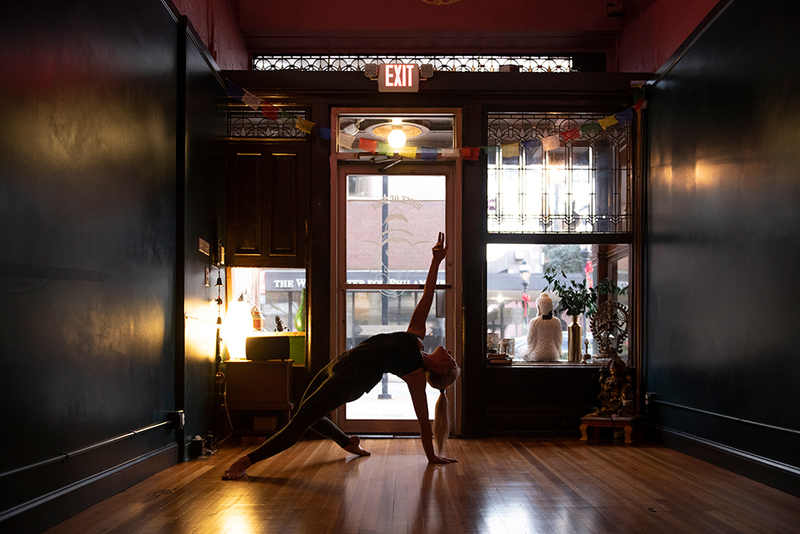 We are a donation-based yoga studio in Downtown York, Pennsylvania. 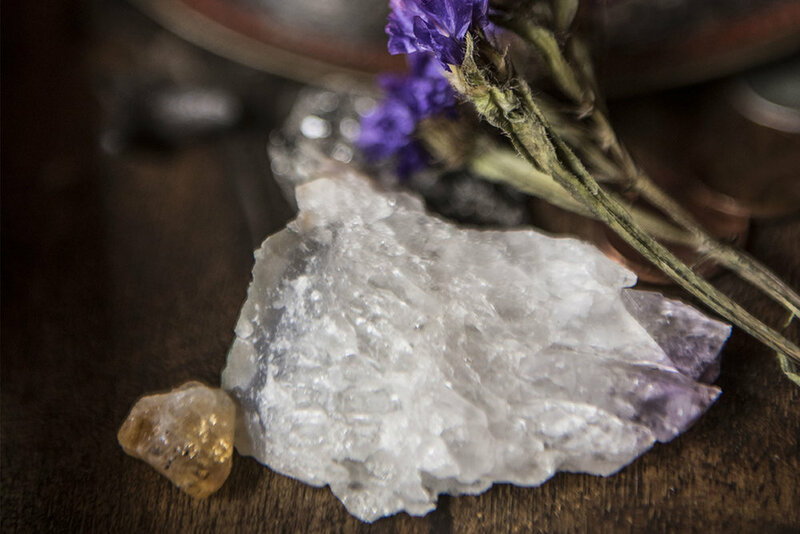 Enter deeper into your practice with one of our workshops. Explore totality, becoming one with your body. Learn more about Ryan, including what got him into yoga, what life changes yoga has brought, and what he loves about the HOY community. Why Open a Donation-Based Yoga Studio? I Did It for Love. The idea of opening a donation-based yoga studio swam around in my head for seven years before I decided I was ready to take the leap and open House of Yoga. It seemed that figuring out how to open a donation-based yoga studio could only happen when I was able to be clear on the why. “Why did I want to do this in the first place? Why had I decided to do this thing?” It was something that so many people seemed to think could be the hard way to run a business?